Sea Blue Media makes high-quality short films for online promotion and social media marketing campaigns. Our films are different. We focus on the story that lies behind the product or service and use aspirational lifestyle content to engage viewers on a human level. This approach grabs people’s attention and builds trust with strong brand awareness. We help our clients build up a library of strong film images that can be used to create fresh and relevant content, which is vital for effective social media campaigns. If you are thinking of using film for your online marketing strategy then we are here to help. Sea Blue Media are CAA approved to capture stunning 4K images using an aerial drone. These high-quality images provide really engaging visual content. 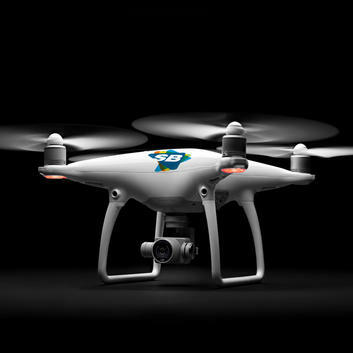 We are professionally trained to ensure the highest standards and safety in drone operations. Black Star Brands produce very high-quality aviation themed apparel: T shirts and Polo's which are sold all over the world. Black Star apparel celebrates aviation heritage and invokes the endeavours, innovation, adventures, bravery, romance and ingenuity of the pilots, flight crew, engineers and designers of heroic aircraft. This feature documentary has been released in cinemas across the UK and other countries around the world. 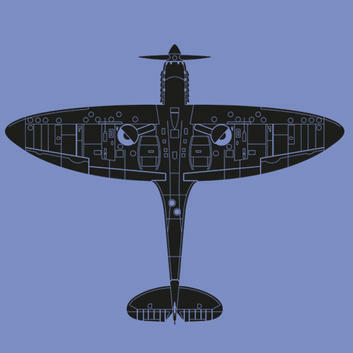 SPITFIRE is the extraordinary story about the people and the planes that helped win the Battle of Britain. 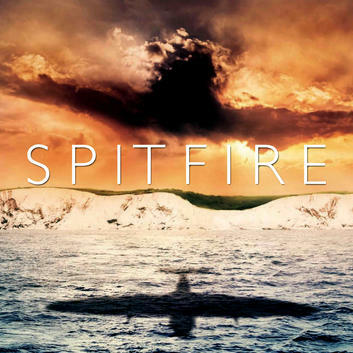 As well as key interviews with surviving fighter pilots, the film takes a close look at the iconic Spitfire.